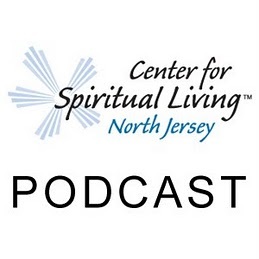 29:32 – A Sunday talk from The Center for Spiritual Living North Jersey by Rev. Joel Fotinos. When we work with Life, instead of against it, we find our own experience is one of flow. Join Rev. Joel as he discusses ways to stop letting anything or anyone outside of yourself define who you are, and how you can step forward with confidence, alignment, and joy.